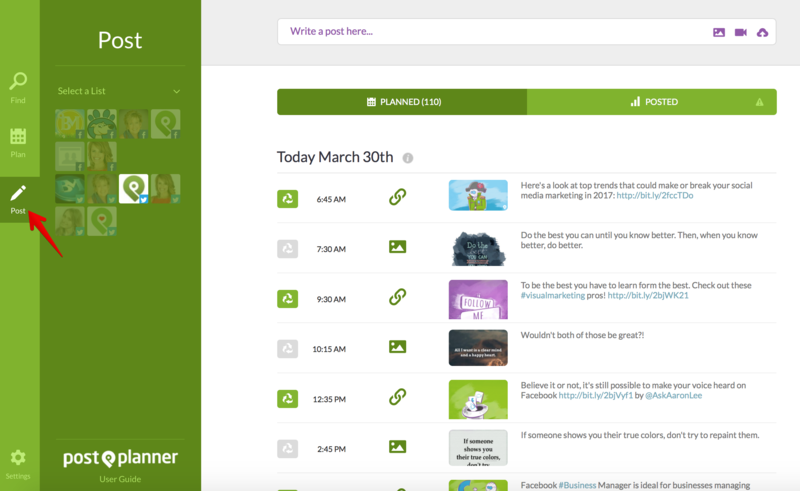 One of the keys to success on social media is being data-driven. You need to constantly test and analyze to see what’s working and what’s not. Then adjust accordingly. 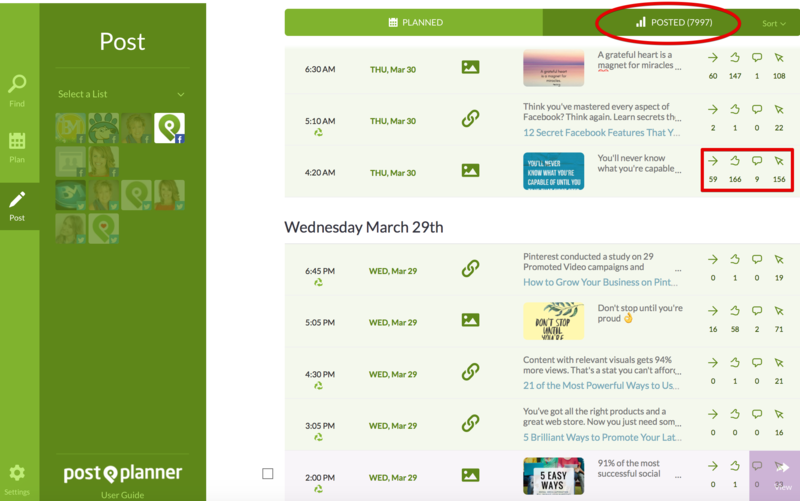 Here’s a short video on how to analyze your posts inside Post Planner. Take a peek, and if you still have questions when done watching, make sure to scroll down for more instructions!